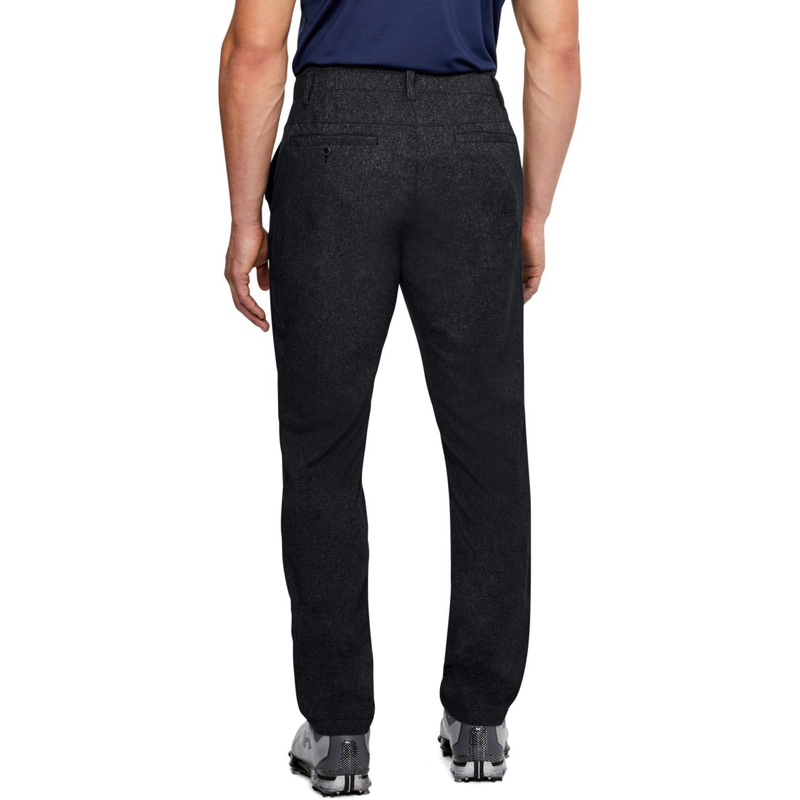 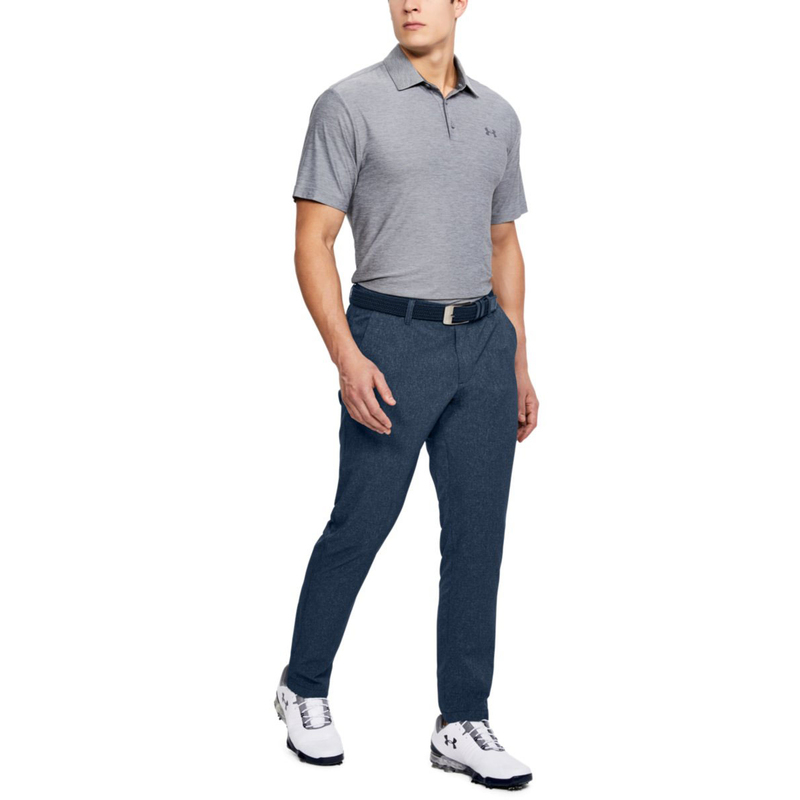 These highly comfortable golf trousers have been designed from an ultra-durable mesh body fabric, which delivers superior ventilation and comfort as you play golf. 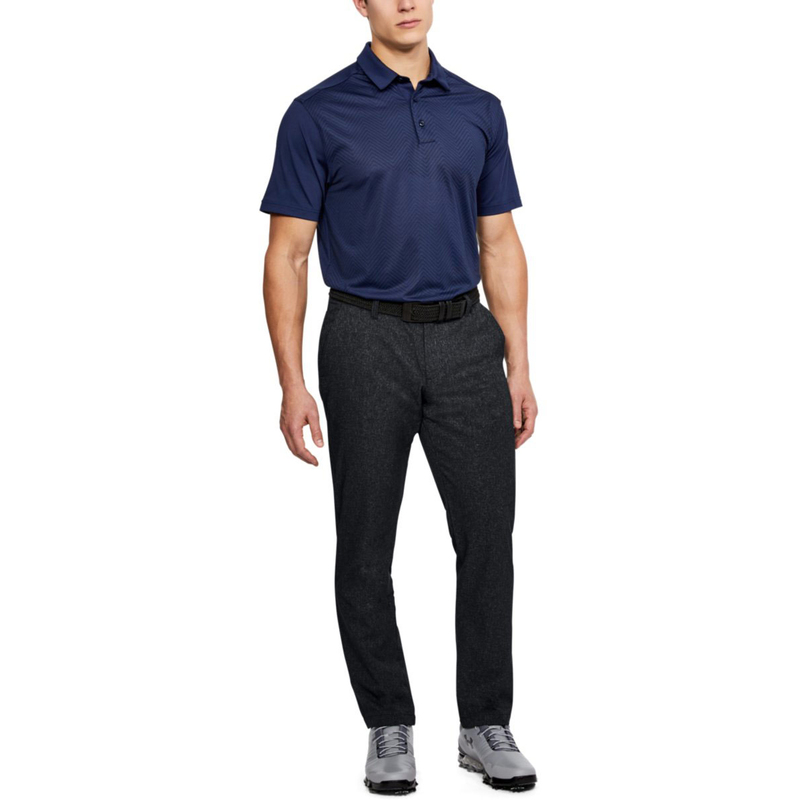 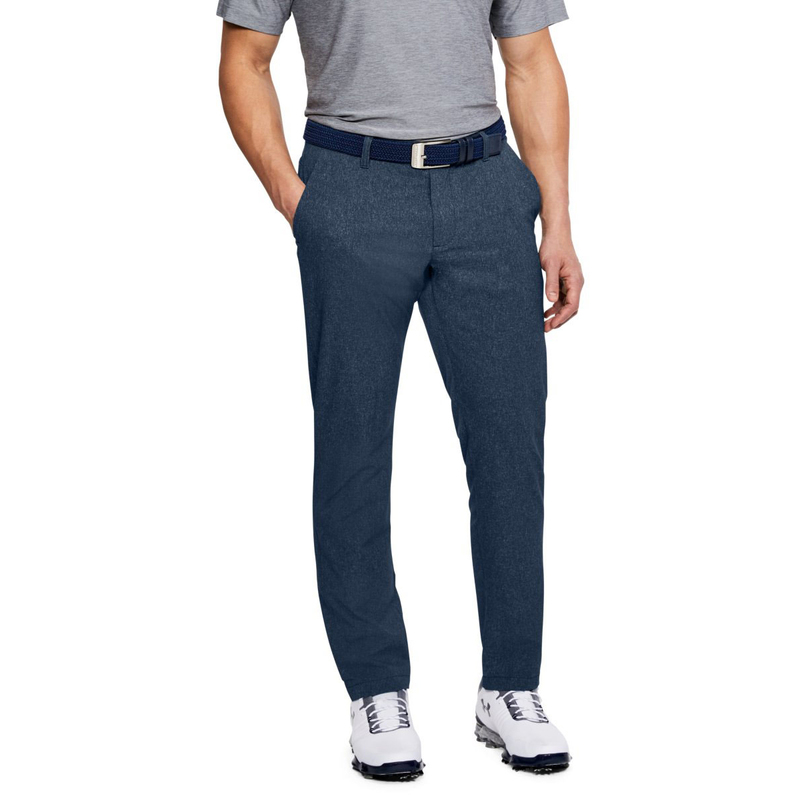 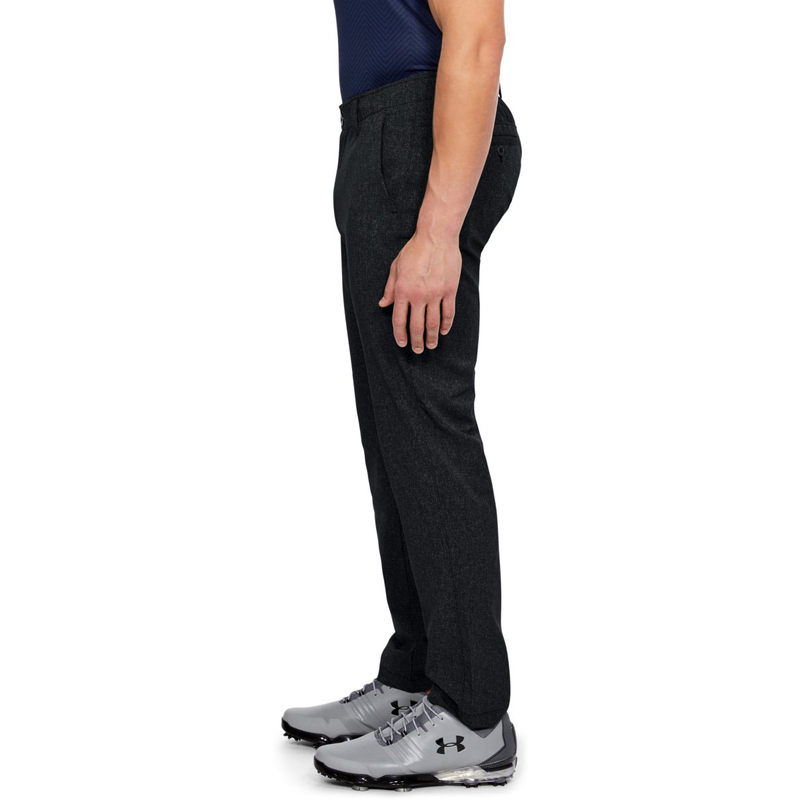 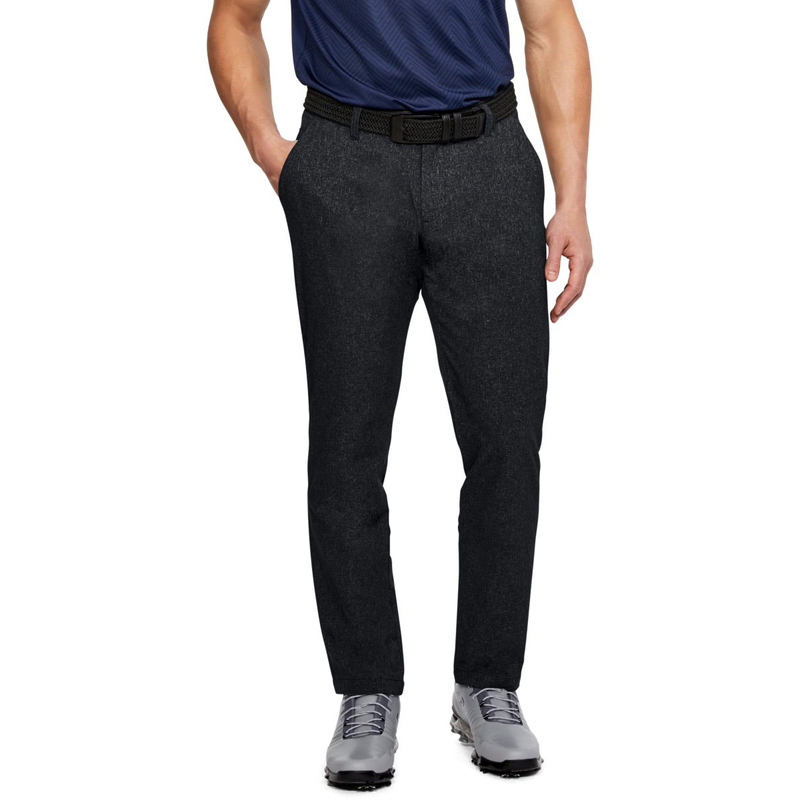 For even more comfort the trousers have a stretch engineered waistband, and have a tapered fit and flat front for modern styling on the course. 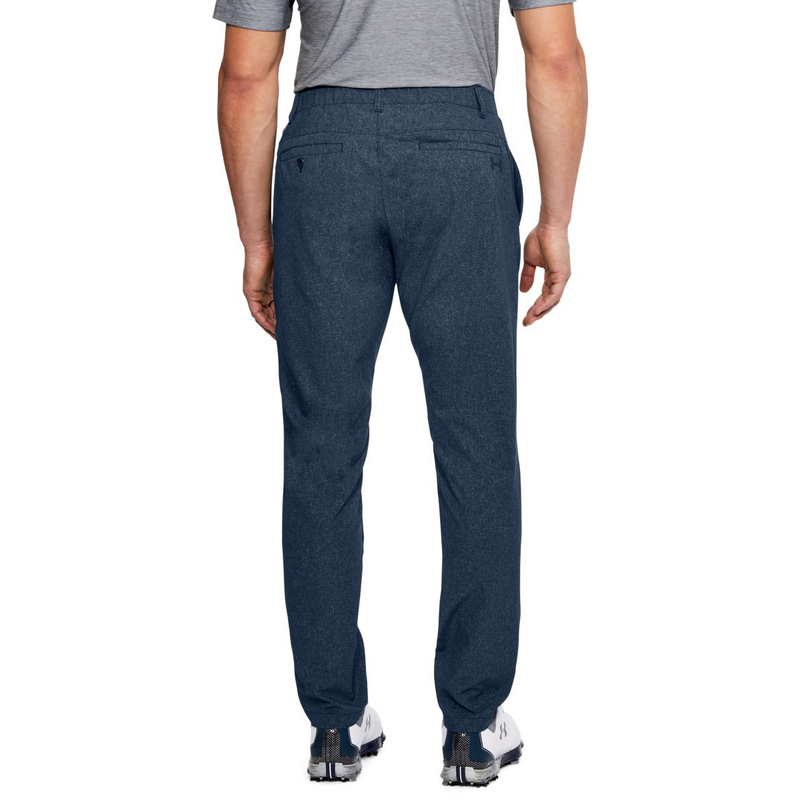 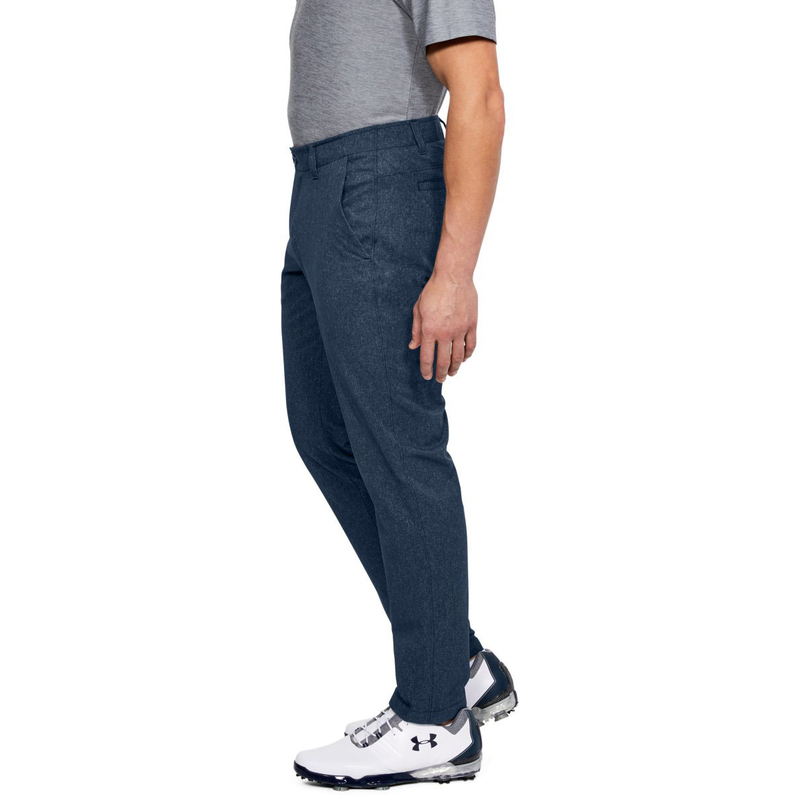 The trousers have 4 pockets in total, and feature the UA brand logo embroidered under the left pocket.